Today on #AskaHouseCleaner we cover some DIY house cleaning secrets for 2017. 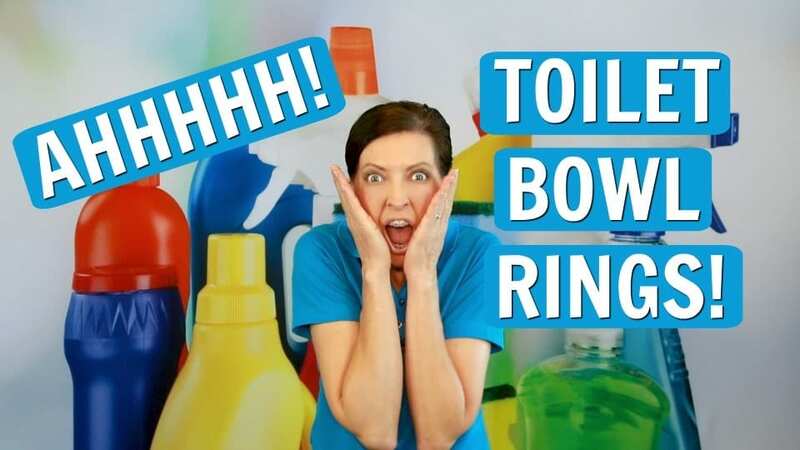 Learn how to rid your loo of the toilet bowl ring. Angela Brown, The House Cleaning Guru walks us through non-toxic toilet bowl cleaners. 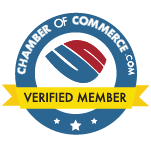 And we’ll talk about hydrochloric acid, SDS (Safety Data Sheets) Green cleaning and more.